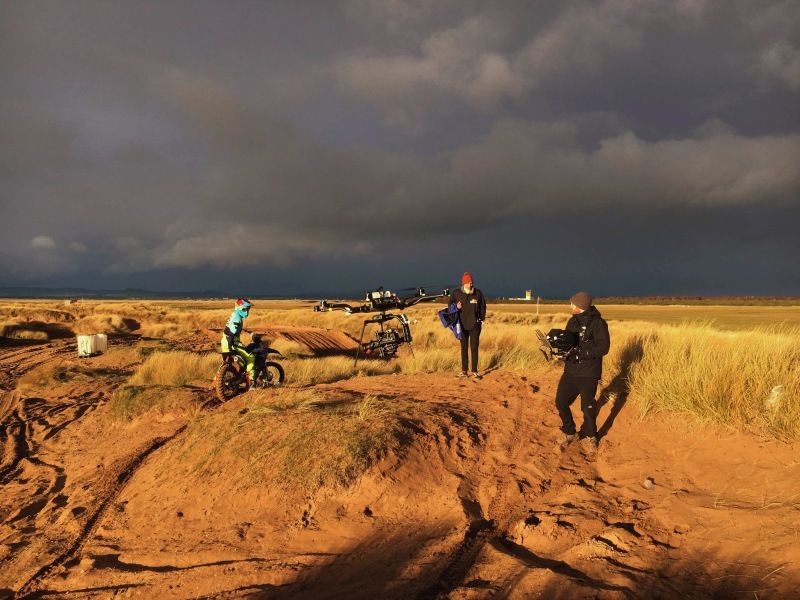 With a new year comes new capabilities in drone filming. 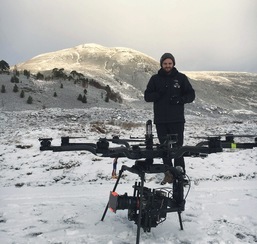 It’s become possible to fly increasingly challenging camera and lens packages, including zoom lenses, safely and efficiently. 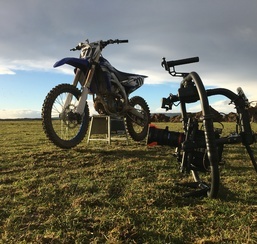 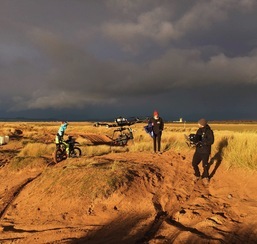 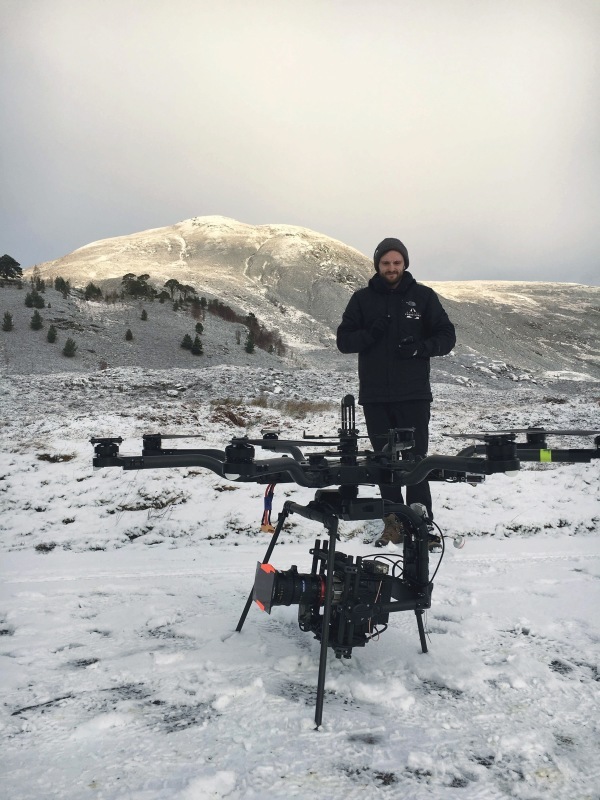 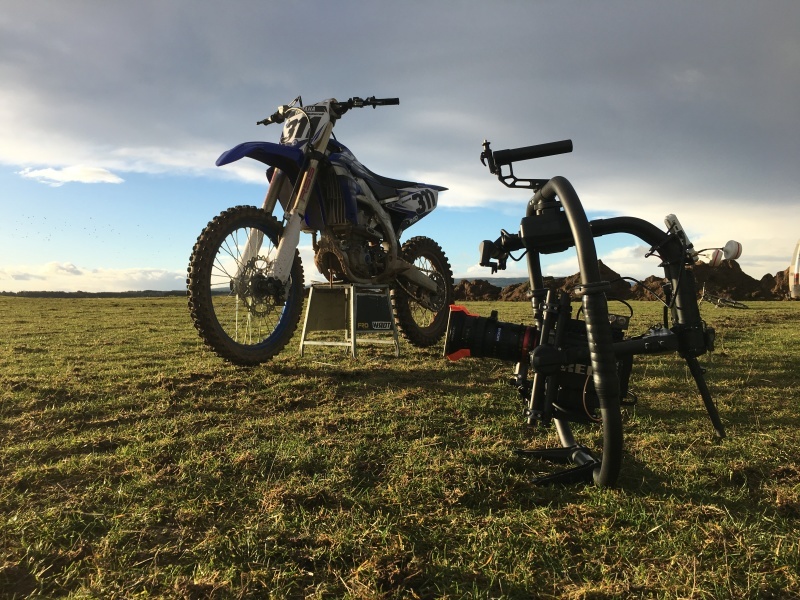 2017 Los Angeles Drone Film Festival winners, Aerial Frontiers used Procam Scotland’s RED One MX with an Angénieux 36-70mm lens to test the Freefly Alta 8 in-flight over the Scottish Highlands.